Sometimes a person’s just got to have some guacamole. But it seems like every time the craving strikes, the only thing in my fruit bowl are rock-hard avocados, just sitting there taunting me. I’m sure you can understand when I say that waiting days for guacamole is not an option. So when I learned you could ripen a banana in five minutes, it gave me hope that there was a hack to ripen avocados in a hurry too. And because the internet is amazing, it turns out there are several ways, depending on how long you want to wait to shovel guac into your mouth. In 10 to 15 minutes, you could be well on your way to a big bowl of creamy, dreamy dip. Grab some foil, turn on the oven, and get to ripening. 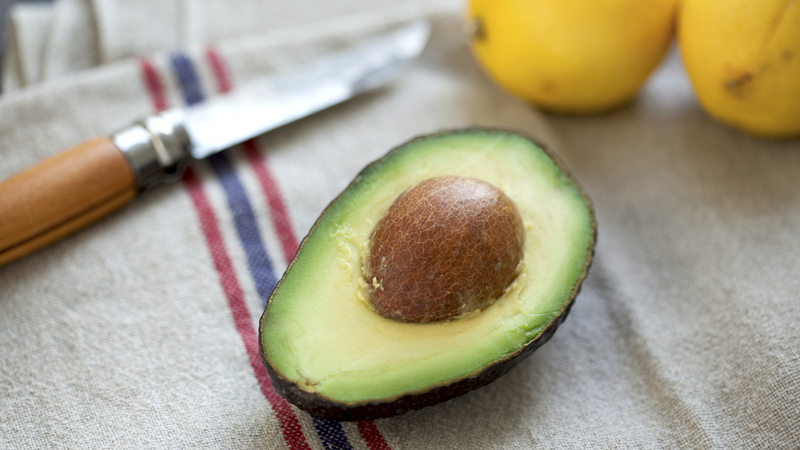 With the help of some peas and a blender, your unripe avocados are a thing of the past. And if you’ve got a little more time, a brown bag and a banana will get the job done in about 24 hours. Well, what are you waiting for? Go make some guac. You can have it anytime the craving strikes. How amazing does this upgraded guacamole look? 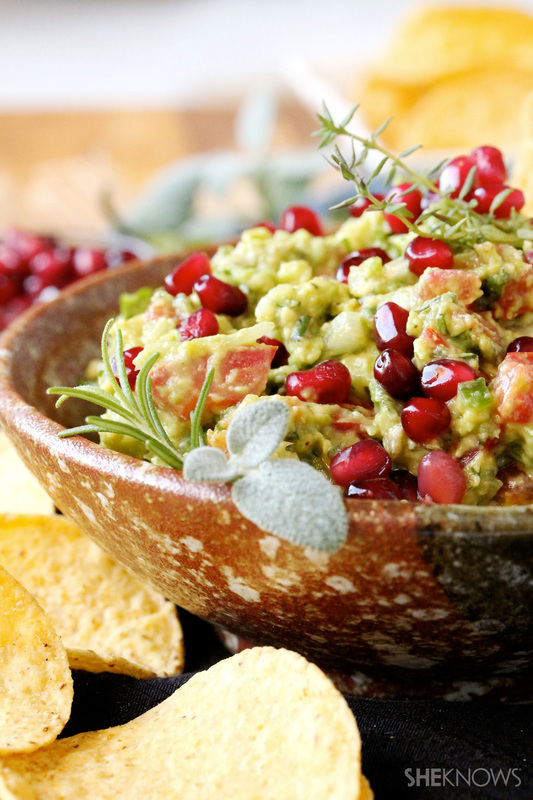 Tons of herbs and pomegranate arils put this dip over the top. Drool-worthy sandwich alert. 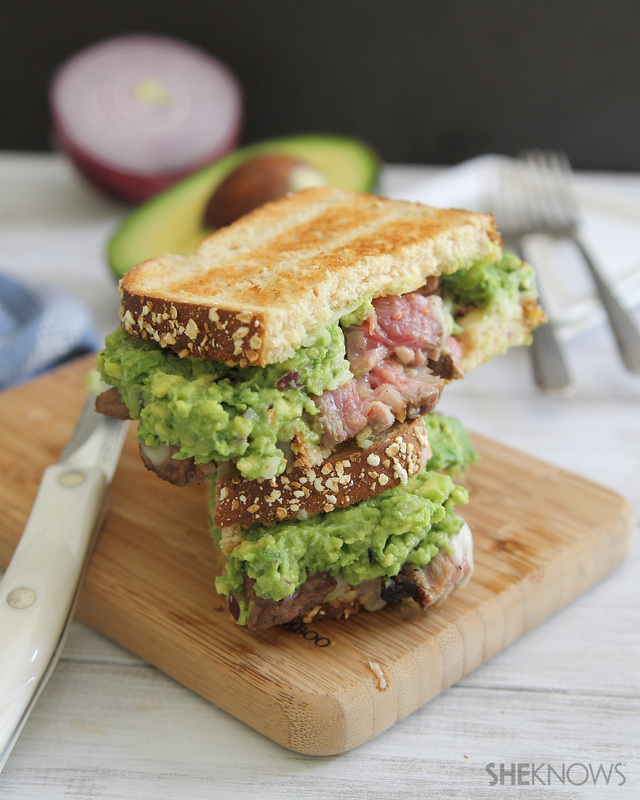 Pile the steak and guacamole high, and grab a stack of napkins. You’ll need them. 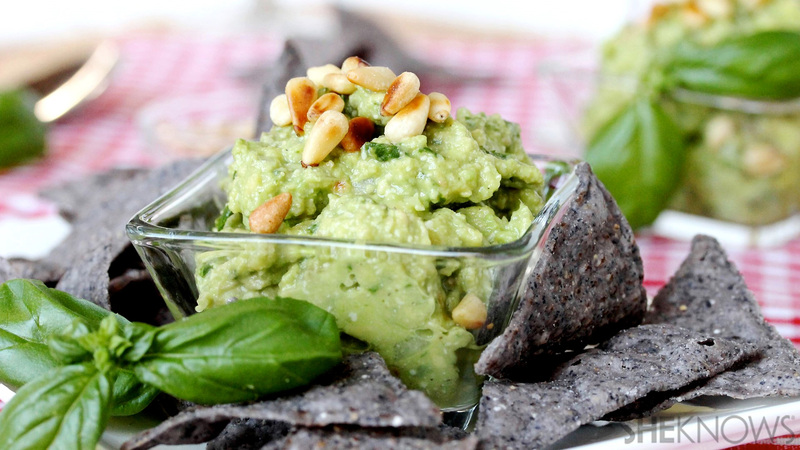 Basil, Parmesan cheese and pine nuts turn ordinary guacamole into an Italian-inspired snack. 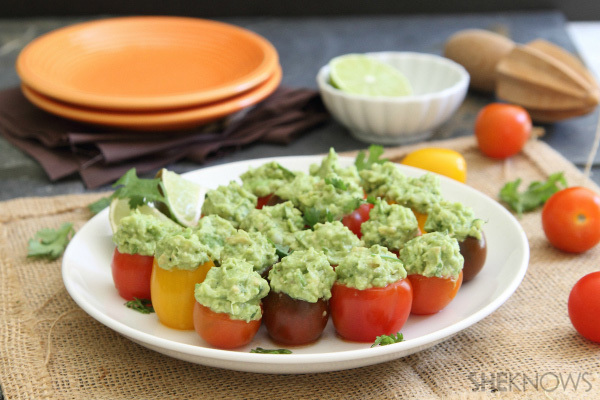 Let’s be honest… these tomatoes are just there so we feel a little better about gorging on guacamole. 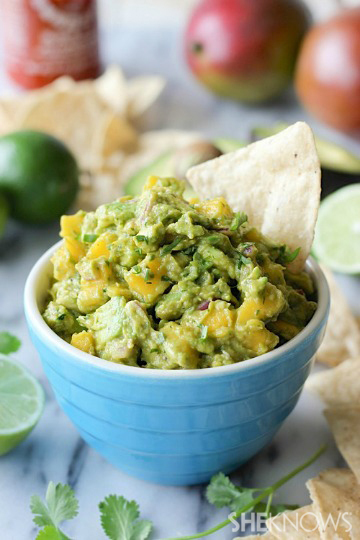 Everyone’s favorite hot sauce and some fresh diced mango give this guacamole a sweet and spicy bite.